Quality Safe and Lock has a long proud history of providing a reliable lock service but we are so much more than a locksmith shop. Over the last 40 years we have changed with the times. We have kept abreast of the latest security options and features. Sure we are a locksmith store but we are also experts in the field of lock services, security options, safes and so much more. If you need a way to protect something of value we are the service that you should be doing business with. 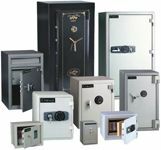 Our commitment is to providing reliable services that include everything from duplicating keys to installing commercial grade safes. One of the key reasons we continue to grow and maintain a leadership position as a locksmith store is because we are committed to continuing to grow and learn everything that we need to about our industry! 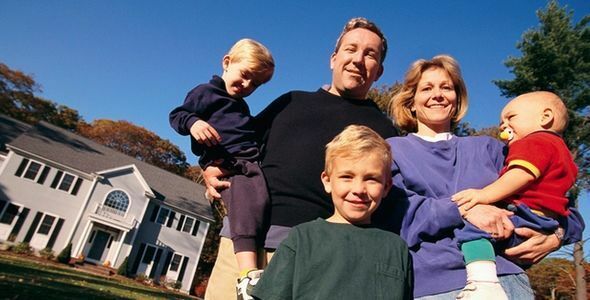 What Makes Our Locksmith Company Different? From the start in 1977 Quality Safe and Lock has always had one goal in mind - to provide high quality service at a fair price. 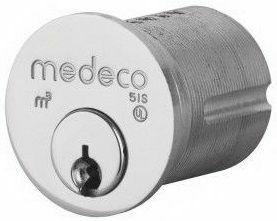 Since 1977 our lock service has been considered to be one of the best in the market because of our willingness to ensure 100% satisfaction to our clients. While it is true 40 years is a long time to be in any business, we do not just rely on our long history in the industry to sustain us. We focus on the here and now and can offer our clients the latest in safes, locks, automotive locks and security systems. 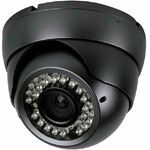 When you choose us for your security needs you are choosing an ever evolving company that can provide you with years of experience and the latest in technology. We are a full range locksmith shop. We offer 24/7 emergency services, full residential services, full commercial services and full automotive services! In other words there is nothing we do not offer when it comes to locksmith store services. We cater to all of our clients whether they are residential clients, automotive clients or commercial clients. We take our commitment to our clients very seriously. We know that you, our clients, are the backbone of our business and we work hard to ensure that you know that is important to us. Let us cater to your needs! Call us today!